On the media: what does the future hold for Arab state media? The discussion was chaired by author and broadcaster Tom Fenton. 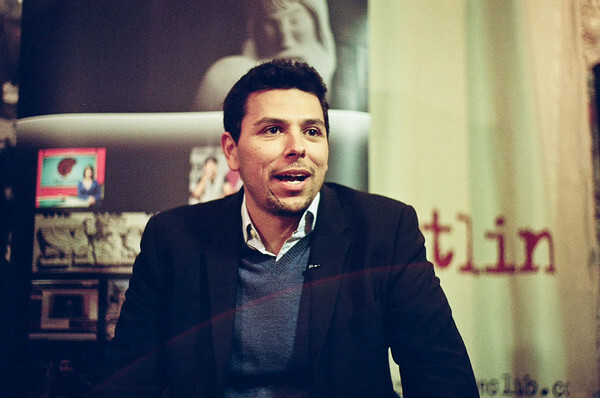 Ayman Mohyeldin, Middle East-based correspondent for Al Jazeera English. The retro feel is a result of daylight balanced film and a 1966 50mm Summilux on an M6.